I am rushing around this morning trying to get everything in place so I can leave today for Scotland. This time I am not teaching or working at all. My husband has given me the amazing early birthday gift of studying with artist Gillian Lee Smith. For the next 10 days I will be painting in a small fishing village and hopefully getting some much needed rest and creative practice time. My trip will end with time in London before I head back home. Before I leave I wanted to tell you about two really big courses that will start within the next few weeks! 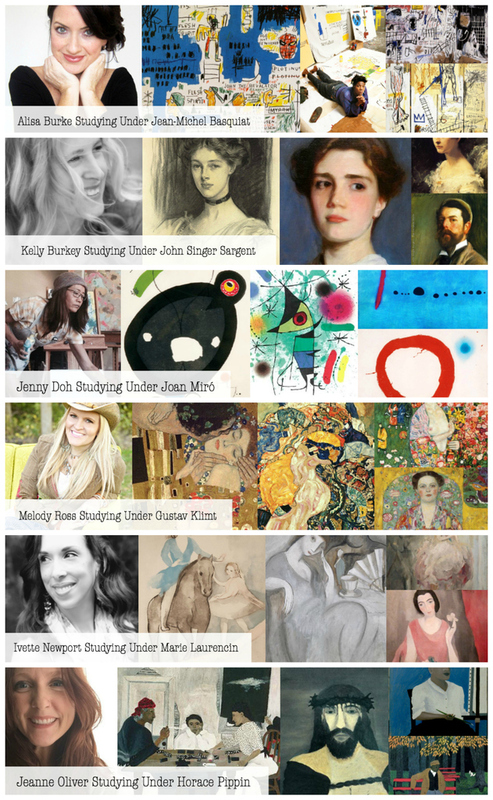 These courses are heart and art changers and I think you will want to check them out! I know that whatever academic path we have chosen for our children it is our heart’s desire that they LEARN WELL! I have always desired my children to have a love of curiosity and to have the freedom to follow what is pulling at their hearts and minds. 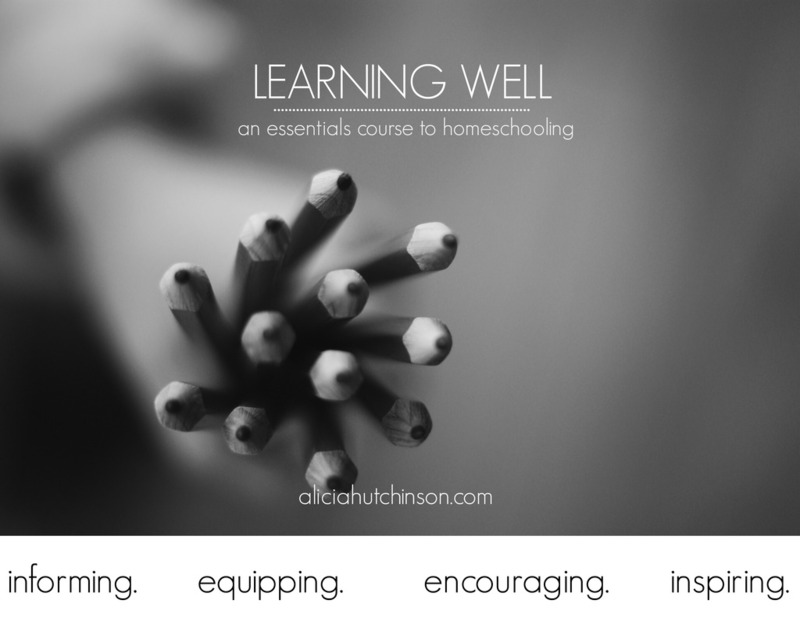 I am excited to say that in less than two weeks Learning Well: an essentials course to homeschooling will begin! Few things are as close to my heart and my day to day life as homeschooling. Alicia Hutchinson will be leading you in this one week online course! This one week course is $46. The course will begin on April 27, 2015 and you will have LIFETIME ACCESS* to the videos! All of the videos are pre-recorded so you can watch the course at your convenience. My vision for Learning Well is a course that would encourage new and experienced homeschoolers alike. Encourage them to start strong and keep going on this homeschool journey that isn’t always easy. Homeschooling is an amazing experience, but it is also one that is sometimes scary and always pretty challenging. It’s easy to want to quit before we get started. It’s easy to want to throw in the towel when we feel burned out. I wanted to put this course together because I am truly passionate about educating your children at home. There is change I feel in world of homeschooling and I feel it becoming more and more accepted and chosen more and more by parents everywhere. This excites me! I want to use this new change of tide to walk along beside these families and share what has worked for us in these past seven years of homeschooling our kids. There have also been many failures and I want to share those too. To put it short and simple, I see Learning Well as a course to teach, share with, and encourage homeschooling families. 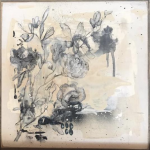 Do you want to look at art with fresh eyes? Do you want to learn some of the mediums and techniques that have created some of the most interesting art in the world? Do you want to learn how to find your own voice in the world of art and how to make your art stand out? Do you want to study the history behind some of your favorite artists? Come into the rich world of Studying Under the Masters. This is the third and final installment of this popular online series. 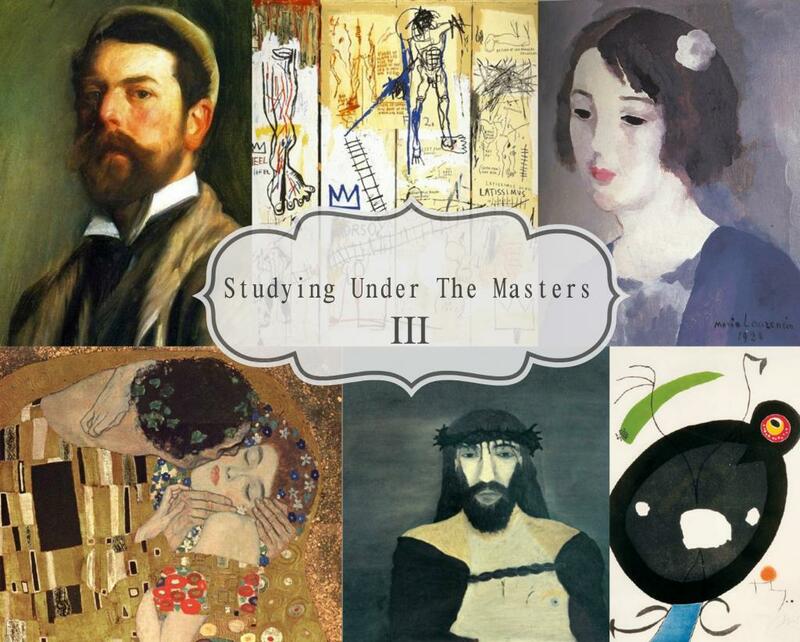 Studying Under The Masters III will focus on college, abstract, illustration, still life, folk art and portraits. On May 5th this course will being. This six week online course will include some of your favorite artists and you have LIFETIME ACCESS to the videos. All videos are pre-recorded so you watch them at your convenience. The course is $82. *The guest artists will study under the “master” of their choice. This will include a brief history of the artist. 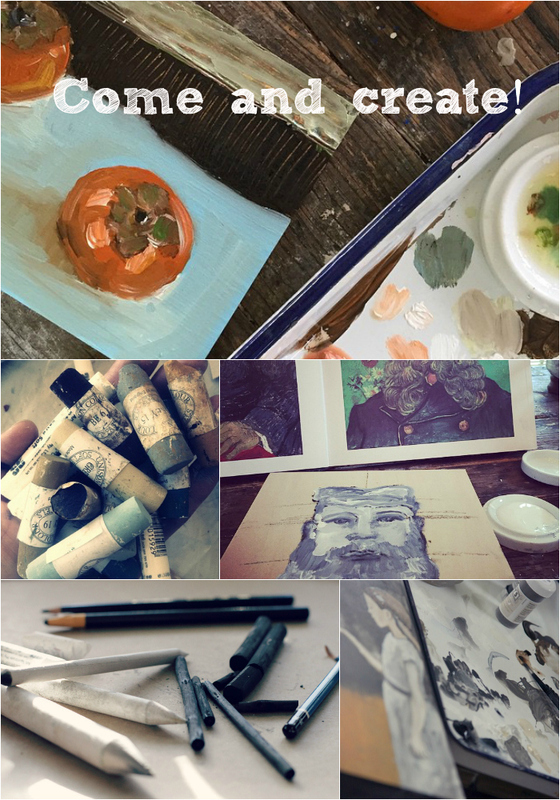 *Each week will end with the artist sharing the artists that have encouraged and inspired them over the years. You can also pay through the paypal button below. See you when I get back and I look forward to sharing my experiences in Scotland! If you would like to follow my trip you can follow me on Instagram HERE. Studying with Gillian in person would be a dream come true!! Enjoy!! !